¡Bienvenidos a Guadalajara Language Center! Learn Spanish in Mexico. 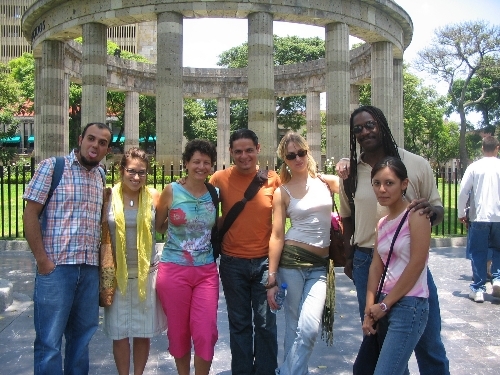 Guadalajara Language Center offers Spanish Immersion Language Courses and the chance to live with a Mexican Family for an unforgettable cultural experience. Spanish at GLC - Subscription FREE! More and more people across the world are taking advantage of a break from work or study to learn Spanish and immerse themselves in the rich culture of Mexico. Guadalajara Language Center offers you the opportunity of flexible Spanish language Immersion study programs together with the chance to live with a traditional family in Mexico. 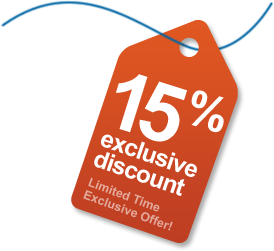 Exclusive offer. 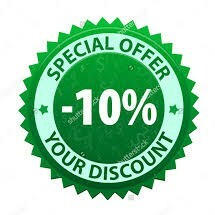 All bookings made between March 1st and May 1st get a 10 % discount over the course fees. "The teachers at the school are absolutely outstanding. I was very pleased with the flexibility of the curriculum to address my problem areas in the language. Everyone involved with the Guadalajara Language Center (teachers, students, etc.) are all exceptionally friendly and a joy to be around. The location of the school is fantastic. I always felt very safe and comfortable even walking in the streets at night. The school, the city and the people are all great and I hope to return soon." 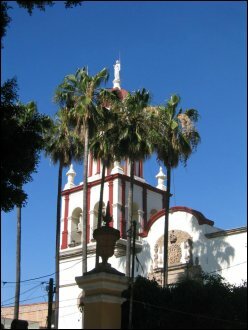 Why Spanish at Guadalajara Language Center? Our qualified, native Spanish language teachers will ensure a fulfilling and educative experience for students of all levels and ages. We offer Regular and Intensive Immersion Spanish Programs for a period of time set by you. 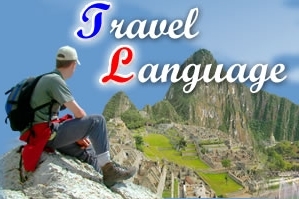 Many Spanish immersion language courses concentrate on a strictly grammatical approach. However, our Spanish immersion programs as well as covering all areas of Spanish grammar required, give you a more conversational and interactive learning experience to the Spanish language. "Everyone at the school is very helpful. The teachers are great. Everything delivered just as advertised and promised. I really appreciate no registration fee and honor system regarding reservations and cancellations." Guadalajara, Mexico's second largest city retains a Spanish colonial feel with its many plazas and stunning architecture without the apparent dangers and city rush of the capital It offers tourists and travelers alike a wide range of traditional and contemporary activities to ensure an unforgettable experience. I want to learn Spanish – What do I do now? 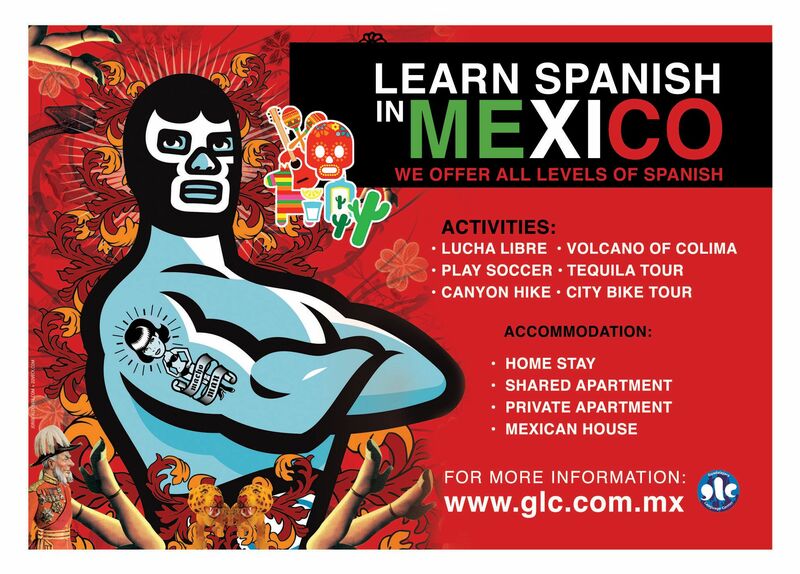 At Guadalajara Language Center, you can start a Spanish immersion course on any Monday throughout the year. Click here to apply now. Simply use the navigation bar on the left hand side of this page to find out more about the city, our Spanish programs, our accommodation options and our competitive price structure. If you need further information, do not hesitate to contact us and we will ensure a quick reply to all of your questions. "I was impressed at how willingly you guys accommodated me with a class that met my needs - almost exactly! It was really cool to have different teachers with unique methods and personalities. Not only did I improve my speaking abilities, I learned a lot about Mexican culture, literature and history - ¡Muy interesante! The small classes allowed for a lot of opportunities to practice conversation. Also, the "field trips" were great. Inexpensive and awesome for students to practice speaking and listening to Spanish while learning more about Guadalajara. I had a wonderful experience at GLC. Amazing to have such a unique, exceptionally outstanding school! Much better than CEPE [University of Guadalajara School of Languages]! Seriously and much more affordable. I hope to be back this winter!"